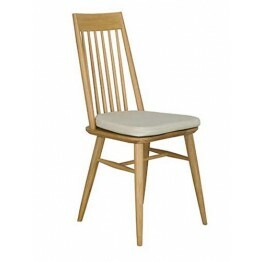 Capena furniture from Ercol is made with design and functionality in mind. Dining tables come in two sizes as do the sideboards, and there is also the offering of a coffee table, nest of tables and a wonderful wide tv entertainment unit too. Along with this the Capena console table can be used in many areas of the home. Clean crisp lines and exposed drawer runners have a contemporary edge and design. The whole range stands on cut out legs with a soft turned lower shape and the beauty of the oak solids and selected veneers clearly comes through the smooth clear matt lacquered finish. Delivery time of the Capena collection is usually no more than 4-6 weeks, but as we are a stockists of this collection if you need it quicker then please do call or email us and we'll see if we can speed it up for you. 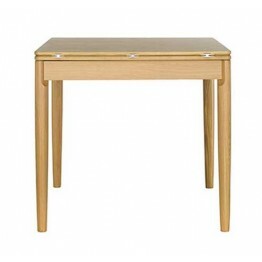 This is the Ercol Capena 3570 flip top dining table and is made of oak solids and selected oak venee.. 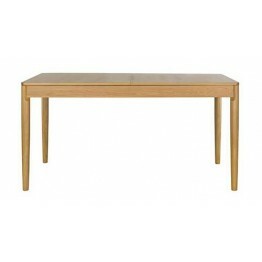 This is the Ercol Capena 3571 medium extending dining table and is made of oak solids and selected o.. 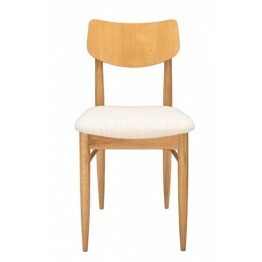 This is the Ercol Capena 3572 spindle back dining chair with a removeable seat cushions made in a na.. 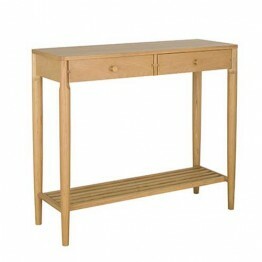 This is the Ercol Capena 3573 console table which has two drawers with exposed wooden runners and a .. 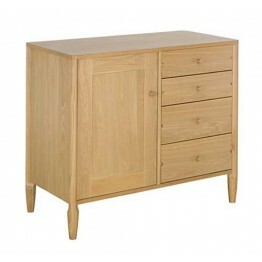 This is the Ercol Capena 3574 small sideboard with four drawers on the right and a single cupboard o.. 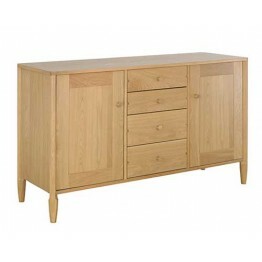 This is the Ercol Capena 3575 large sideboard with four drawers in the middle and cupboards on the l.. 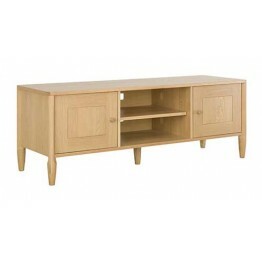 This is the Ercol Capena 3576 wide TV unit with an open central area for all your equipment that is .. 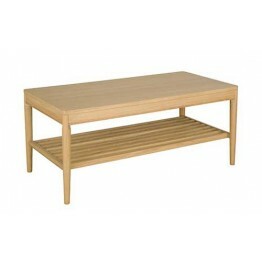 This is the Ercol Capena 3577 coffee table which has a large top and a spindle base shelf between th.. 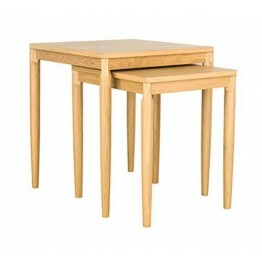 This is the Ercol Capena 3578 nest of 2 tables which is made of oak solids and selected oak veneers .. This is an upholstered top bench in the Teramo & Capena dining ranges. Made in a pale oak colour.. 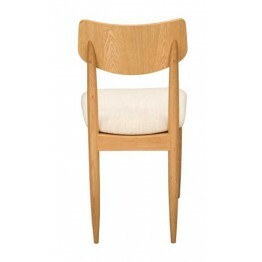 The Ercol Teramo & Capena 3663 Alia Dining Chair. This has elegant rounded legs and cross staves..